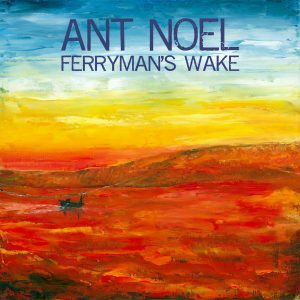 Ant Noel’s fourth – and newest- album Ferryman’s Wake was released on 19th October 2018. Containing ten of Ant’s most personal songs yet, the album became an intense four-year-long project, accompanied and inspired by periods of personal tragedy and reflections on the understanding of our place in life and the universe. The title track recounts a genuine event witnessed by Ant and his wife; ‘Santiago’ is a raucous Latino song about Ant’s nostalgia for his love of Chile’s capital having visited it on honeymoon; ‘The Jersey Lily’ laments the demise of the Jersey tourism industry at the expense of its burgeoning finance centers; ‘Go Slow’ likens the current obsession with social media with a speeding car driver; and ‘Cold Water’ is a heartfelt acknowledgment of personal grief and its isolating effect. 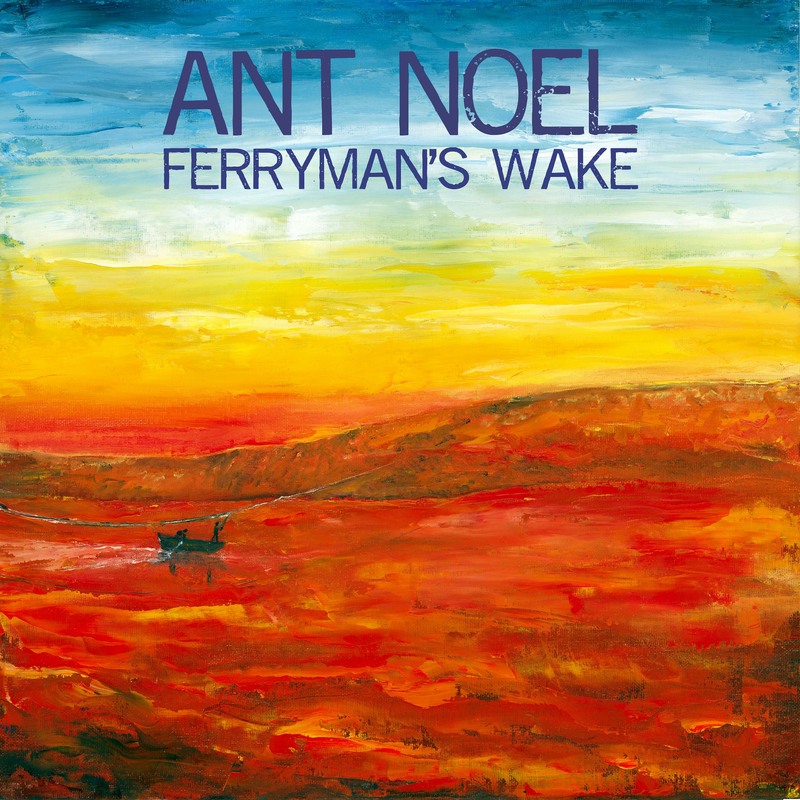 Many more stories are told within the remaining tracks and the album retains a sense of grandeur, with dense instrumentation and epic arrangements, more akin to Ant’s second album Under City Lights, with a return to an emphasis on the rock in folk-rock. Purchase an MP3 copy through CD Baby online (see player below) or get a physical CD at one of Ant’s gigs. 2016 – What a great year (so far)! 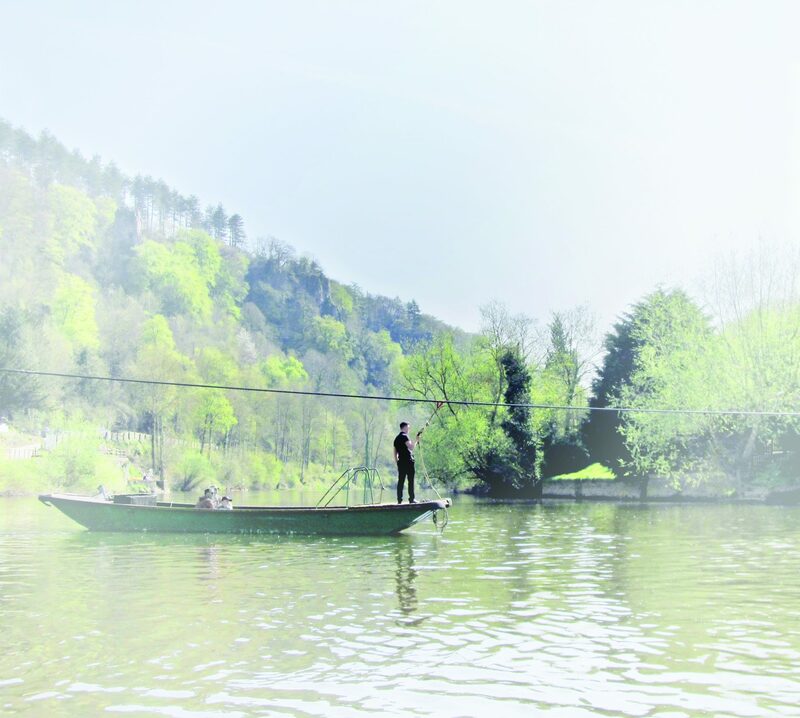 The Water’s Line – now the hard work begins! The Water’s Line – release details!